Purchase videos breastfeeding in HD quality on videobank Fotky&Foto. Video animations for advertisement, TV, mobiles, tablets and website. We sell short royalty free licensed breastfeeding videos and videoclips for ads and illustration purposes. breastfeeding videos for commercial and noncommercial use. 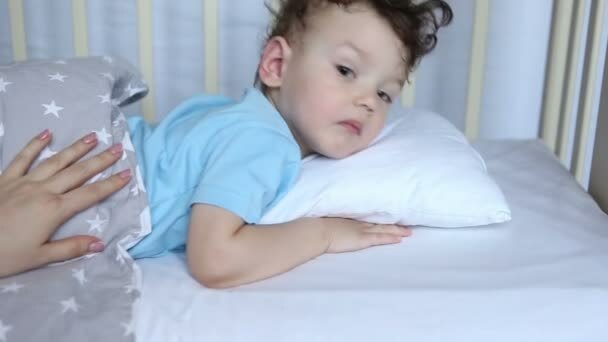 video the child falls asleep in the crib, yawns, spins, closes his eyes. Motherhood. Childhood. Healthy sleep. The child falls asleep in the crib, yawns, spins, closes his eyes. Mom rocks her son in the crib. Mothers hand pats the baby on the back. Motherhood. Childhood. Healthy sleep. video Loving mother breasfeeding her baby indoor. Loving mother breasfeeding her baby indoor. Blonde woman nursing her infant child at home. Parenting concept.